Remember last year when the country of Italy literally gave 100 castles away for free? 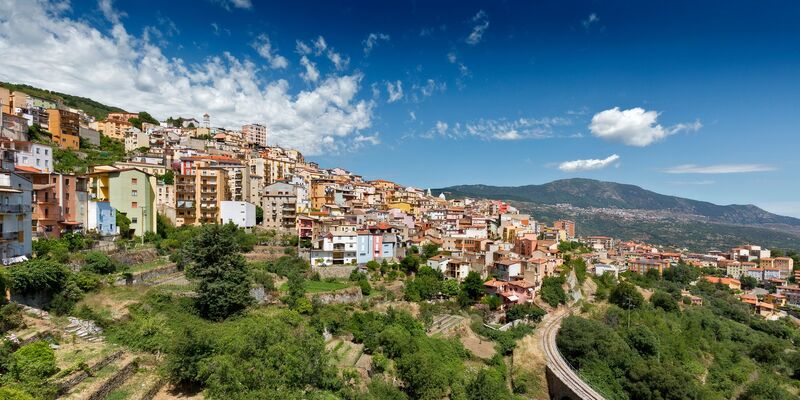 Unfortunately, there’s been a sharp price increase, but the good news is you can now buy one of about 200 homes in the Italian town of Ollolai for about a dollar, TIMEreports. To be fair, the homes actually cost 1 Euro, which is currently the equivalent of $1.25. Oh, also, if you do buy a house for $1.25, you have to commit to refurbishing it within three years … which will likely cost about $25,000. Per CNN, the Italian initiative is meant to bring people back to the beautiful, historic town on the Sardinian island. But — you guessed it — there’s a catch. This entry was posted in Ultime notizie and tagged Case a 1 Euro, Case a 1 euro a Ollolai, Case a 1 euro in Sardegna. Bookmark the permalink.